Any idea of a Lush store in Chennai?! 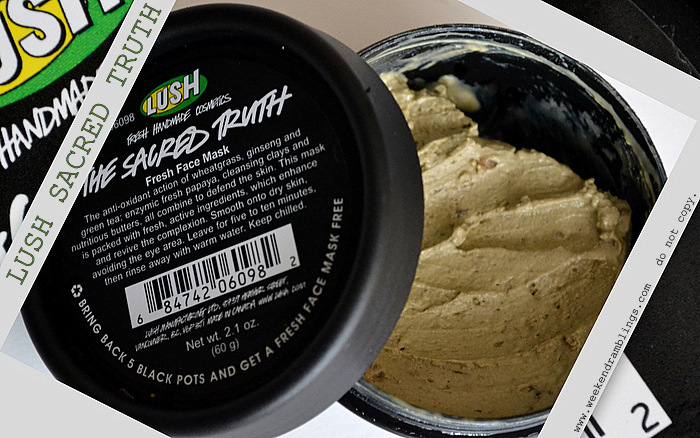 Hey Rads, any idea of a Lush store in Chennai? !